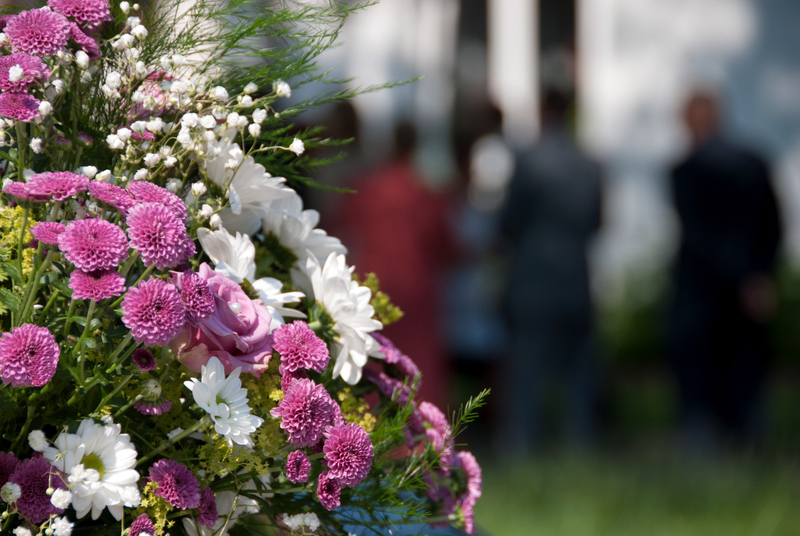 We offer various types of funerals based on your personal requirements and financial situation. All funerals are undertaken with care and understanding. Our standard funeral types (with inclusions) are listed below. For a more detailed list of inclusions, please refer to “Services included in our fee“. 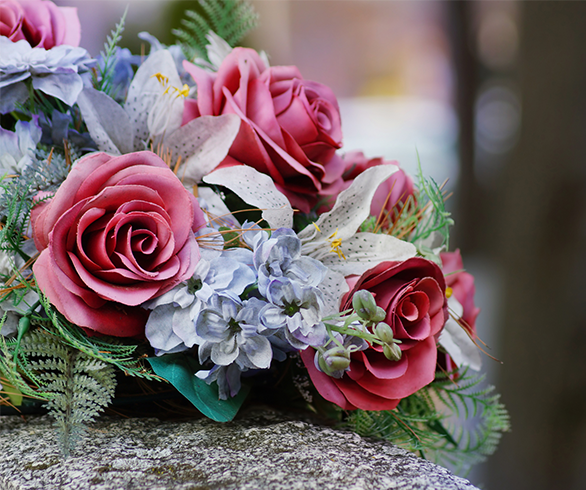 Please refer to our Additional Fees and Options for any variations to these standard funerals. 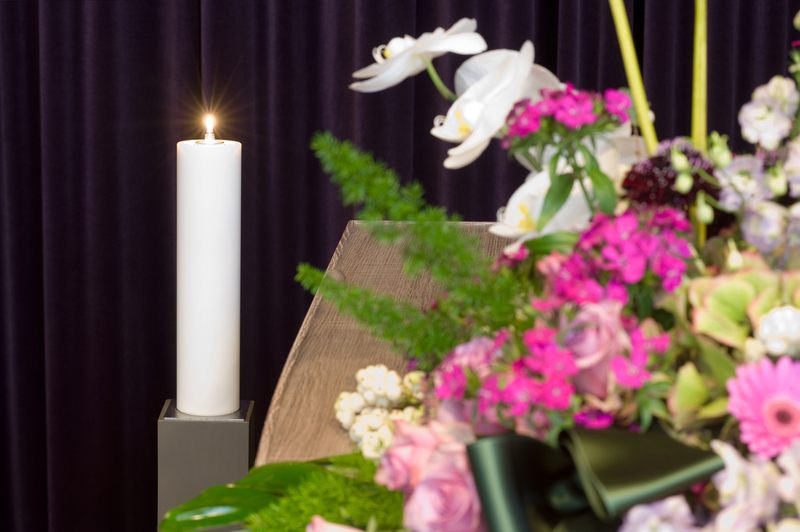 A funeral arranged by phone or directly from our online Arrangement Form. Transfer of the deceased from a Public Hospital. 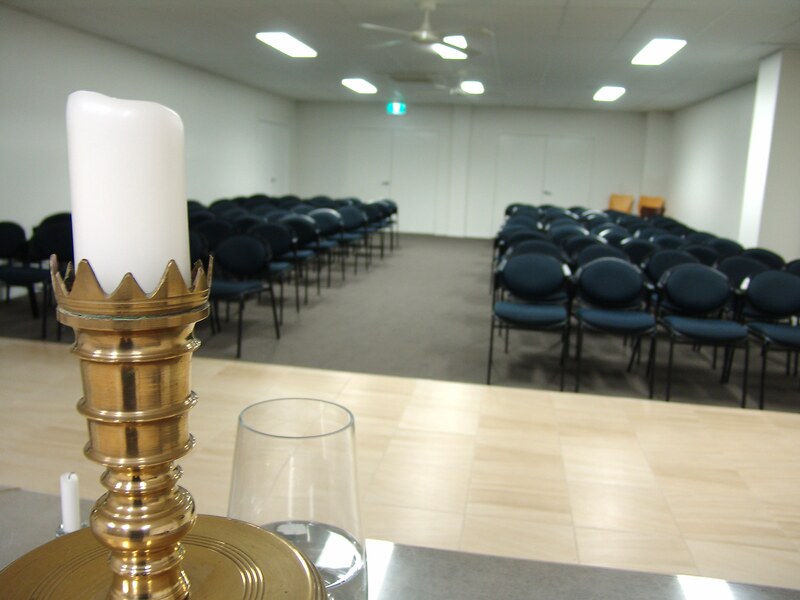 Cremation fees for cremation at a crematorium of our choice. Registration of death with Births, Deaths & Marriages. Copy of official Death Certificate. 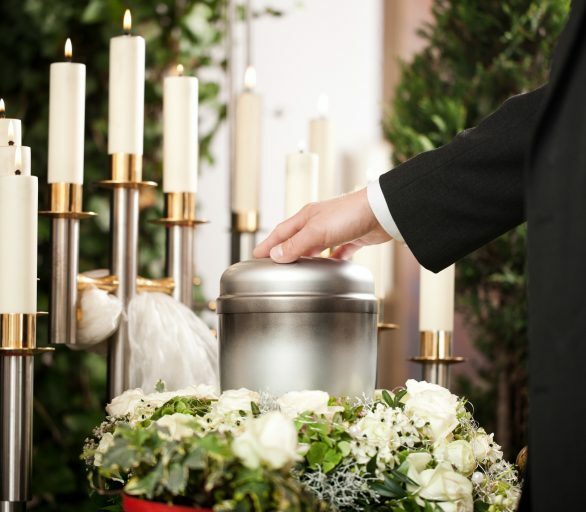 Return of ashes or collection from the crematorium by a nominated person. Arrangement any time at a nominated place and time – or directly from our online Arrangement Form. Teak finish coffin with handles & ornaments. The cost of this standard cremation with service varies by location. Please refer to our Additional Fees and Options for full details. Removal of the deceased from a Public Hospital. For further details, please see “Services Provided in our Fee“.